To methodically, powerfully and responsibly move forward the cause of access to audiologist owned and operated practice clinics in the province of Ontario. The Ontario Association of Professional Audiology Clinics (OAPAC) advances the needs of Audiologist owned and operated private practice clinics. OAPAC is the ONLY organization in Ontario dedicated solely to the needs of private practice audiologists. To proactively recruit and encourage all Private Practice Audiology professionals to become and remain members. 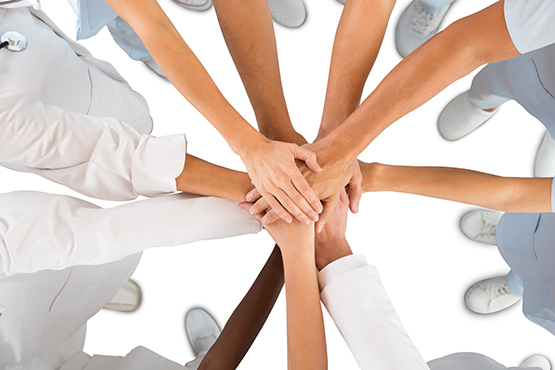 There is strength in numbers and Membership illustrates our dedication and proof of unity for the benefit of Audiologist-owned and operated private practice. Audiologists are autonomous hearing health professionals who identify, assess and manage individuals with hearing loss, tinnitus (ringing in the ears), balance disorders and other auditory disorders in people of all ages. 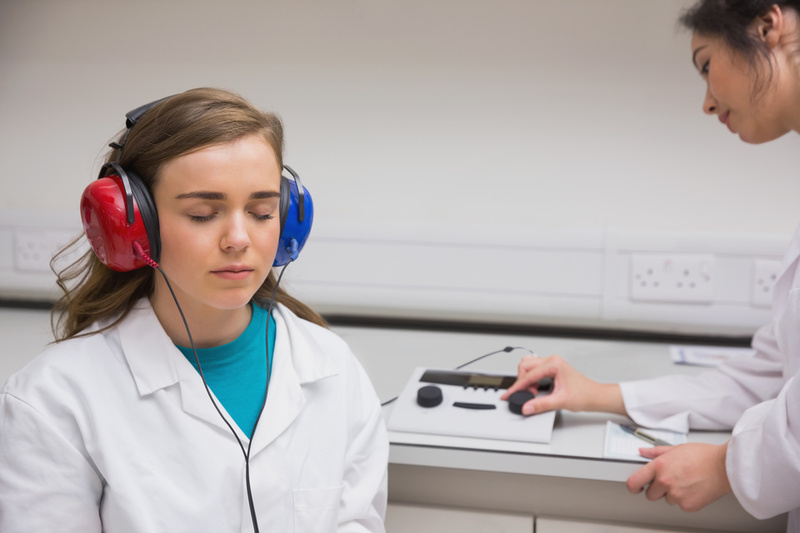 In Ontario, the minimum educational requirement to become an audiologist as a Masters level degree, however, many OAPAC audiologists have a doctorate level education in audiology. Ontario Association of Professional Audiology clinics are independently owned and operated clinics. Audiology owners are regulated by the College of Audiologists and Speech Language Pathologists of Ontario. Are you an audiologist registered with CASLPO that owns and operates an audiology clinic? If yes, then please call 1-844-412-HEAR or send us an email.